Independent Living (IL) is a vision, a philosophy and a movement of persons with disabilities. Born on California university campuses in the 1970s, the movement spread to Canada in the 1980s, and has since reached around the globe and changed the way people view and respond to disability. 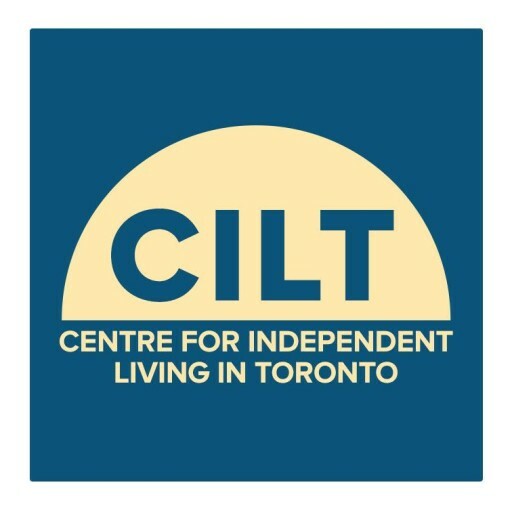 The IL vision and philosophy have been articulated through the Independent Living movement – a network of individuals and community-based resource centres across the country, supported by a national organization, Independent Living Canada. The IL movement differs from a traditional service providing organizations by emphasizing peer support, self-direction, and community integration by and for people with disabilities themselves. This information below provides the five historical views of people with disabilities in Canadian society. The IL model embraces the notion that rights and responsibilities are shared between citizens and the state, focussing on building a country based on the principles of inclusion, equity, affordability and justice. Independent Living Resource Centres do not engage in collective advocacy. Instead, the IL movement promotes an end to institutional living for people with disabilities and encourages and supports individuals to integrate into the community. While the aim of Independent Living is not to make a person “normal” in a physical or mental sense, the movement emphasizes the value of people with disabilities to have ordinary life experiences by providing community-based, consumer-controlled services, supports, resources and skills training to enable people with disabilities to live an “ordinary life” in the community. Socio/Political: People have the right to participate in society. Government has the responsibility to make sure laws and programs facilitate that participation. Medical: People have the right to medical help. The medical profession has the responsibility to decide if you are sick.